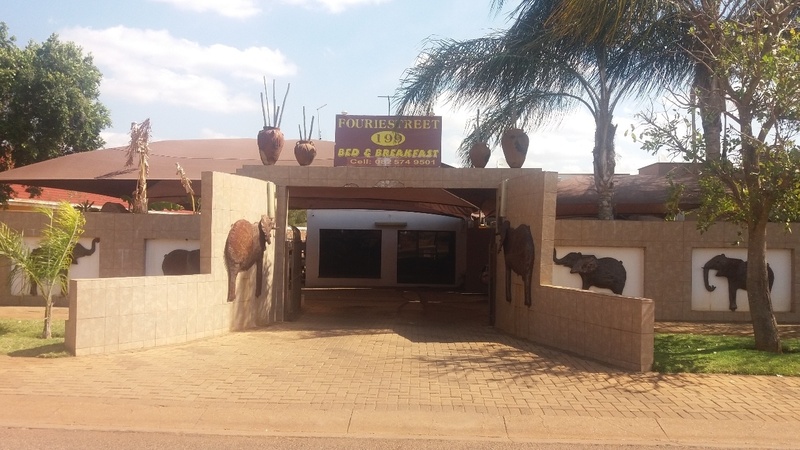 Fourie Street Bed and Breakfast is situated in tranquil surroundings on the edge of the beautiful bushveld town of Mokopane, just 2 hours drive from Gauteng. 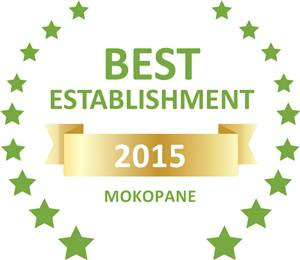 A perfect overnight destination for travellers en route to Bostswana, Zimbabwe and Kruger National Park. We offer a peaceful and tranquil overnight stay. We are close to the Golf Course, sport fields and shopping malls. Your friendly hosts are Heinrich & Melanie.